Three restaurants were temporarily closed this week by state inspectors, including a Chipotle in Wellington. Three restaurants were temporarily closed this week by state inspectors. 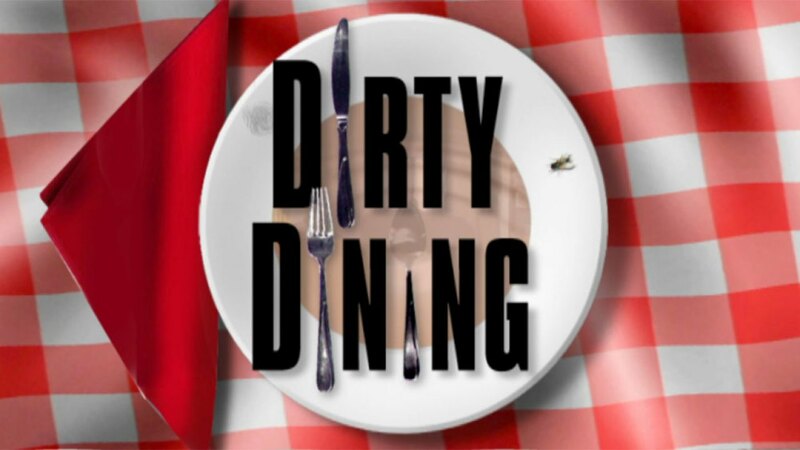 On April 1, inspectors found sewage leaks at Culinary Village Catering at 1592 Village Green Dr. in Port St. Lucie. The reports says when running both the dish machine and prep sink, running and draining water was backing up on the floor. Also, the restaurant was operating with an expired license. A total of two high-priority violations were found by inspectors. Inspectors on April 2 found small flying insects inside a Chipotle at 1000 State Rd. 7 in Wellington. The reports says insects were spotted in the kitchen, food preparation area or food storage area. The report says 10 insects were found on a wooden shelve next to a self-serve soda station in the dining room. Also, 15 insects were found on the back of the menu facing the cook line, and several were spotted flying around at the front counter and cook line. At El Carabeino at 818 Federal Hwy. in Boynton Beach, inspections on April 2 found dead and live roaches. Eight live roaches were found on a broken wall underneath the prep sink, and five live roaches were found underneath a compartment sink in the kitchen. All of the restaurants have re-opened. Full inspection report for Culinary Village Catering.